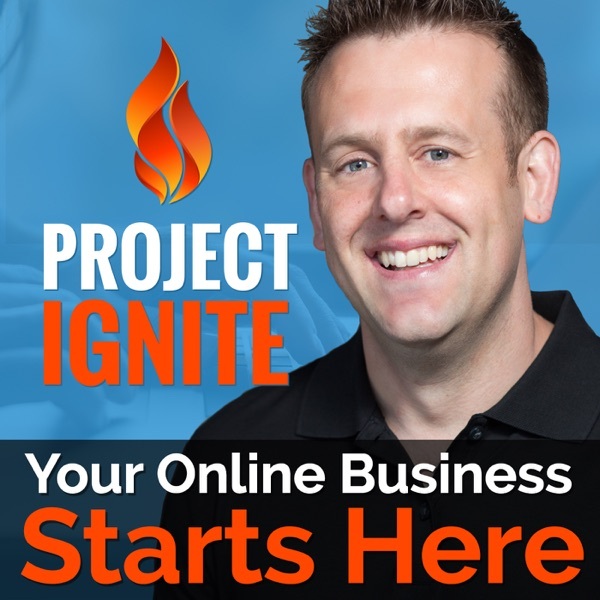 The Project Ignite Podcast has one goal: To simplify online business so more people can create success online. Each episode will skip the fluff and hype and deliver real, actionable online business and Internet marketing tools and strategies to help you make more money online. Each week your host Derek Gehl will be interviewing successful online entrepreneurs to uncover their best internet business and online marketing tools and strategies as well as revealing some of the most profitable strategies and systems he has personally used to start, grow and sell multiple 6, 7 and 8 figure Internet businesses. So if you want to learn how average, ordinary people are starting massively successful businesses on the Internet – and how YOU can to – then subscribe to this podcast today! 91. Why The Message “Follow Your Passions & The Money Will Follow” Is B.S. 84. How To Use Automated Webinars To Convert Cold Facebook Traffic Into Profitable Customers In 60 Minutes. 80. Succeeding Against The Odds - A Blind Digital Entrepreneur Shares His Secrets. 77. From Corporate Captivity To Lifestyle Entrepreneur In Less Than Three Years - The Lessons Karen Learned! 70. Could Pejman Ghadimi’s “Third Circle Theory” be the key to your Entrepreneurial Transformation? 52. Keyword Rich Domains VS Brand Domains - Which One Should You Choose? 42. #AskDerek: How Do I Stay Focused When Starting My Online Business? 39. Ask Derek: What Should I Sell Online?